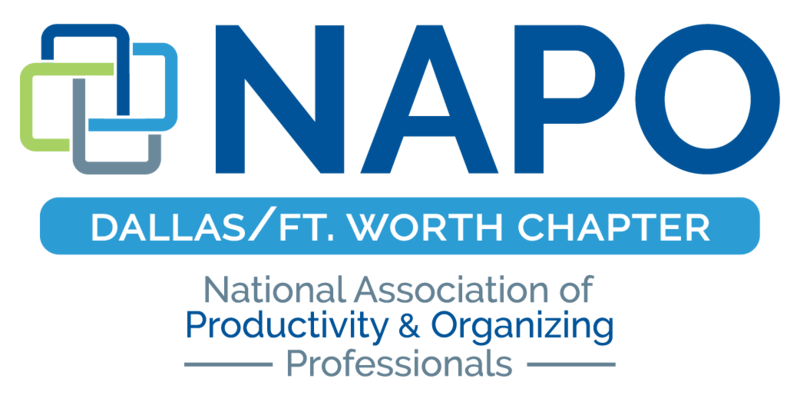 NAPO DFW - Back to School Days or Daze? Back to School Days or Daze? 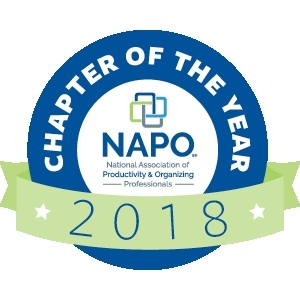 Whether it's figuring out how to get everyone out the door in the morning with less fuss, setting up study areas, or planning meals for the week, we will discuss these and many other topics in preparation for going back to school. Our guest speaker will be Sara Tweedie, owner of The Cerebellum Center in Dallas. Her center helps children and adults overcome and permanently eliminate the debilitating struggles of dyslexia, ADHD, and many other learning difficulties. Hear Sara's suggestions on how families can smoothly transition from summer-time schedules to back-to-school success.